The Wôpanâak Language Reclamation Project, a nonprofit dedicated to reviving and teaching the tribe’s long-lost language, will receive a roughly $1.4 million grant from the U.S. Department of Education to help expand its teaching curriculum to native toddlers and students within the Mashpee public school system and the tribe’s language school, according to Jennifer Weston, who directs the tribe’s language department. The money will be administered across five years and comes through the federal department’s Office of English Language Acquisition, Weston said. Thirty-seven tribes across Indian Country are already using this funding to support the revival and continuity of native languages, she said. Tribal linguists and language teachers have worked to revive the ancient Wampanoag language since the early 1990s, beginning with the efforts of Wampanoag Tribal Council Vice Chairwoman Jessie “Little Doe” Baird. 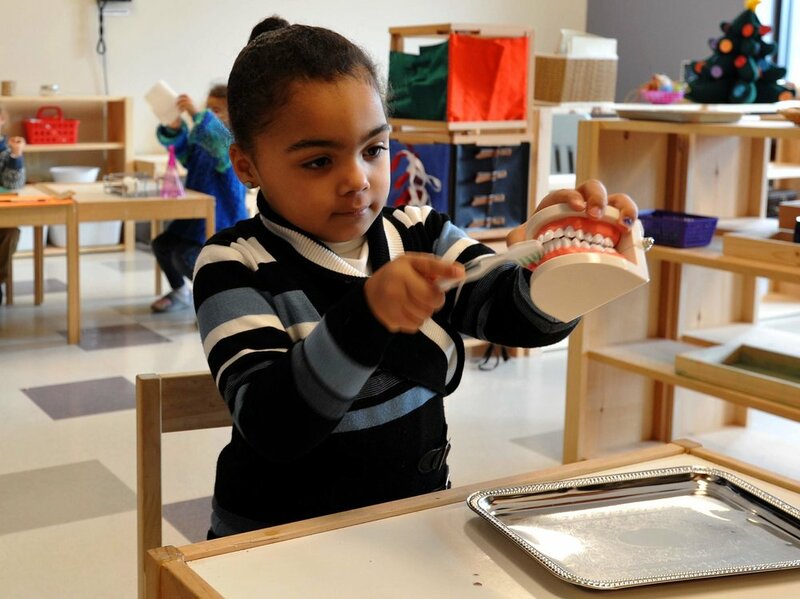 Now the tribe has a language school — called Mukayuhsak Weekuw, or the ″Children’s House” — that provides Wampanoag language instruction to tribe members as young as 3 years old. Teaching the language, which at one point had been lost for more than six generations, is part of the tribe’s effort to bolster bilingualism among its children — a project called “Numukayuhsunônak: Our Children Speak Two Languages.” Tribe members have long said the language is a vital part of the surviving culture. “The idea is that tribal students will perform better in English language instruction if they have access to their heritage language as well,” Weston said. 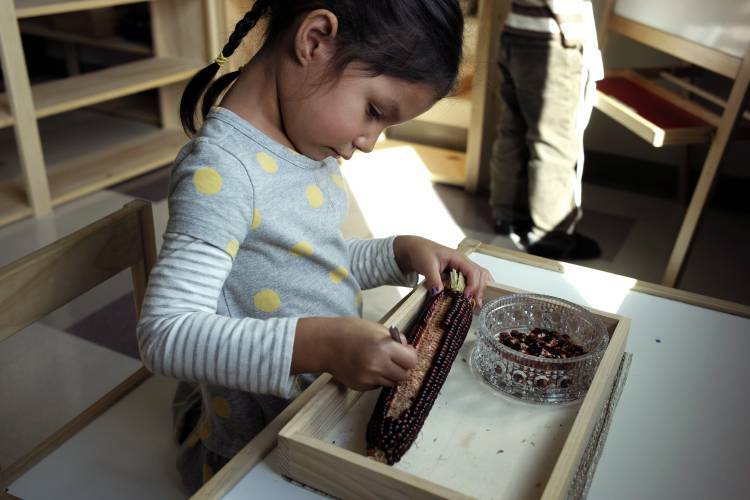 Mashpee Public Schools and the tribe have also collaborated to better integrate Native American and Wampanoag education into the district’s curriculum. Students at all three Mashpee public schools can learn the language whether through after-school programs or classes during regular school hours, Weston said. Students at Mashpee Middle-High School can take classes that teach levels 1 and 2 of the language. The grant will allow Weston and her colleagues to expand the curriculum, developing levels 3 through 5 for more advanced students. The tribal program is one of only seven recipients of the new grant, which will go toward employing more full-time teachers of the language, Weston said. The money will also help to extend the tribe’s programming to after school hours and support the works of Native American authors and filmmakers, she said. In a statement, Mashpee Public Schools Superintendent Patricia DeBoer said the school district looks forward to the expanded learning opportunities resulting from the funding. “We greatly value our positive and productive partnership with Wôpanâak Language Reclamation Project and with the Mashpee Wampanaog Tribe,” she said. During testimony before the U.S. Senate Committee on Indian Affairs in August, Baird said the tribe’s efforts to teach its language and open a school were directly tied to its ability to maintain its reservation, which had come under threat as part of a lawsuit challenging the federal government’s 2015 decision to take 321 acres of Mashpee and Taunton land into trust for the tribe. “It would be nearly impossible on an off-reservation public school to exercise this level of sovereignty,” she said. On Sept. 7, the Interior Department announced it had decided the tribe was ineligible to have land taken into trust because it was not under federal jurisdiction at the time of the passage of the Indian Reorganization Act in 1934 and therefore didn’t qualify under a definition of “Indian” spelled out in the law.